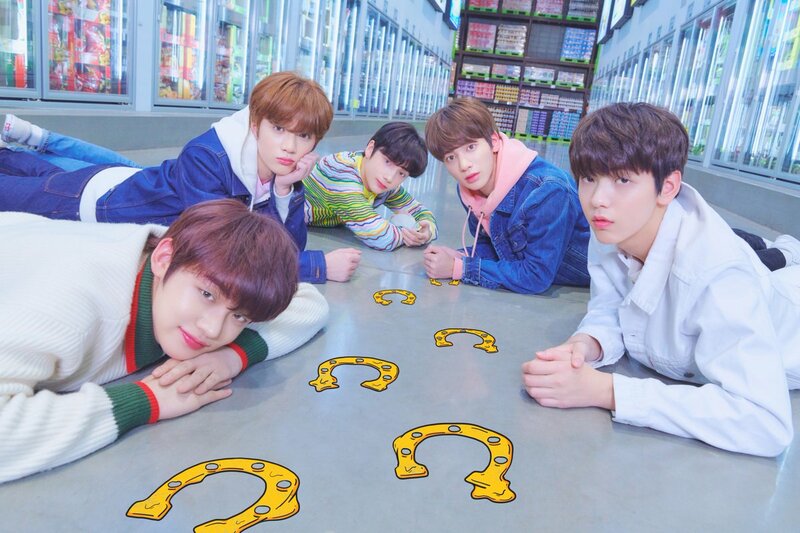 BigHit Entertainment's tweet - "The Dream Chapter: STAR - Concept Photo 1 #투모로우바이투게더 #TOMORROW_X_TOGETHER #TXT #TheDreamChapter #STAR "
I see the vision and concept it's youthful bright I think their music is going to be fun and energetic?? im excited to see you guys debut!! 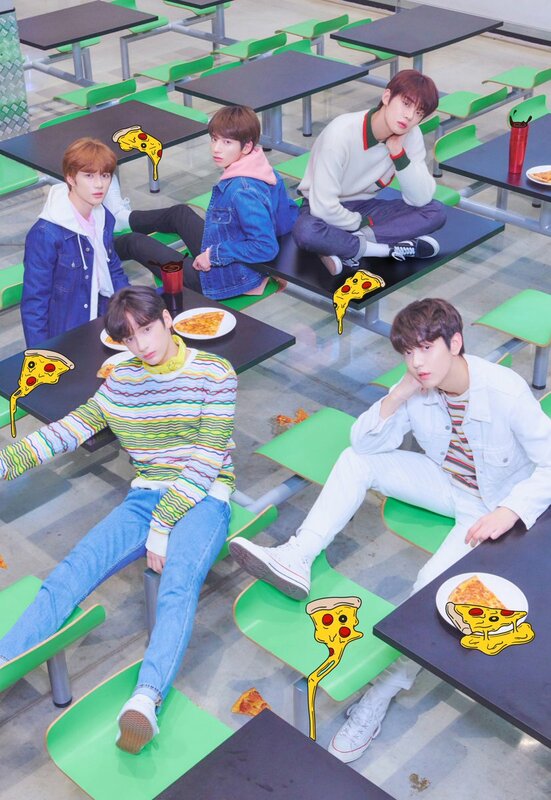 is that real pizza on the floor? 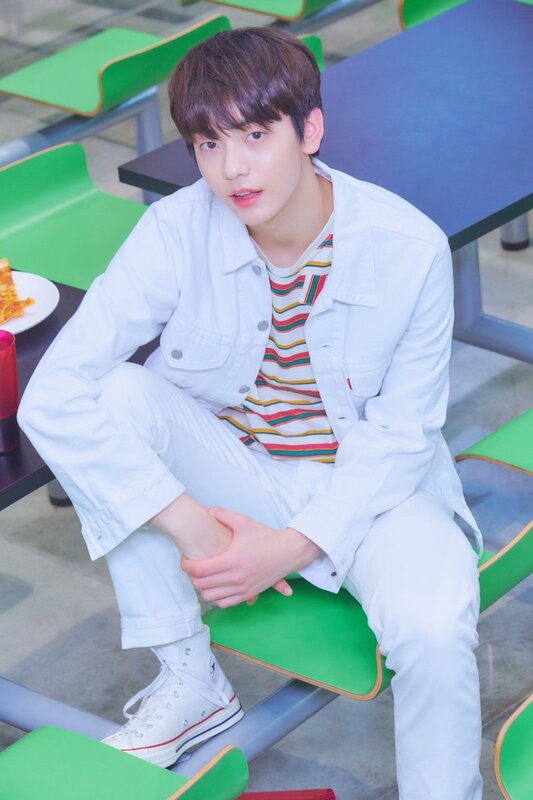 Big hit nos libera las primeras foto teaser del debut de los chicos. 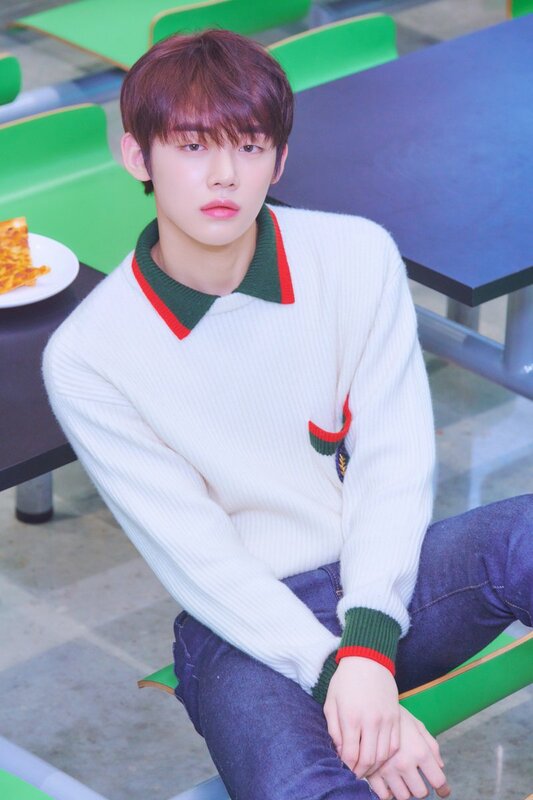 Voici deux photos teasers de #TXT révélées par BigHit aujourd'hui. 아무리.이친구들이 더 어리다지만 필터를 어린친구들만 상큼어린필터로 해주기 잇니.